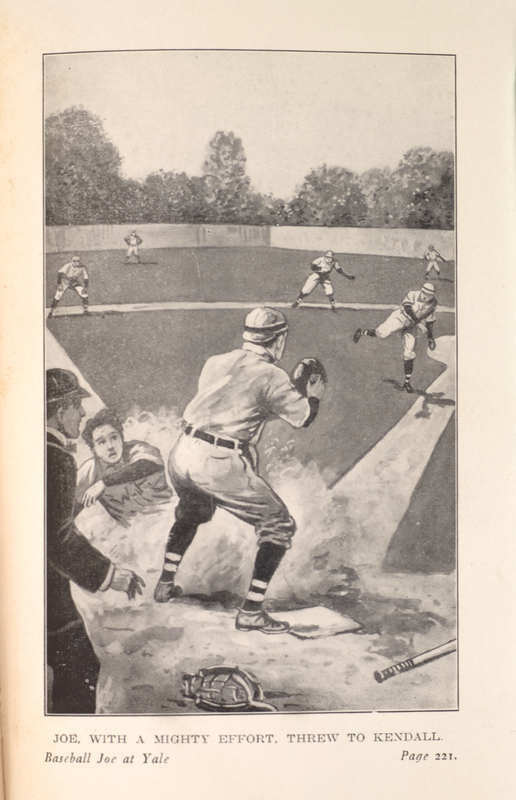 New York: Cupples & Leon Company, . 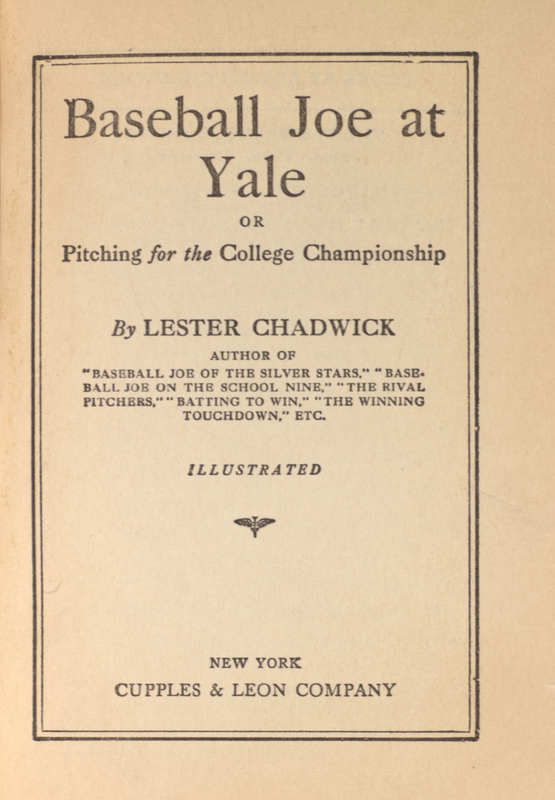 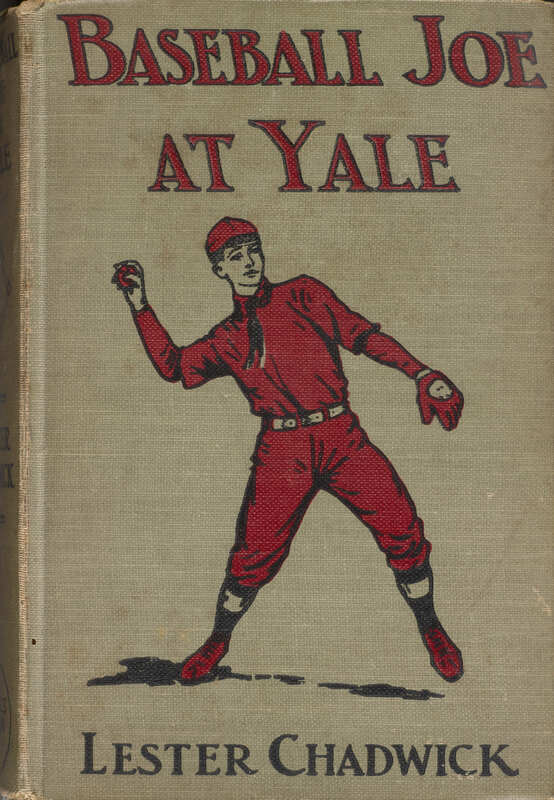 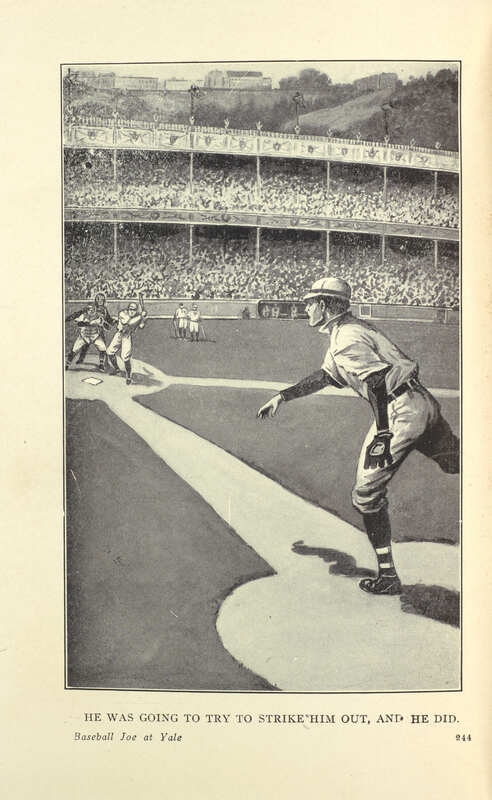 Lester Chadwick, “Baseball Joe at Yale. ,” Lehigh University Omeka, accessed April 20, 2019, https://omeka.lehigh.edu/items/show/3556.